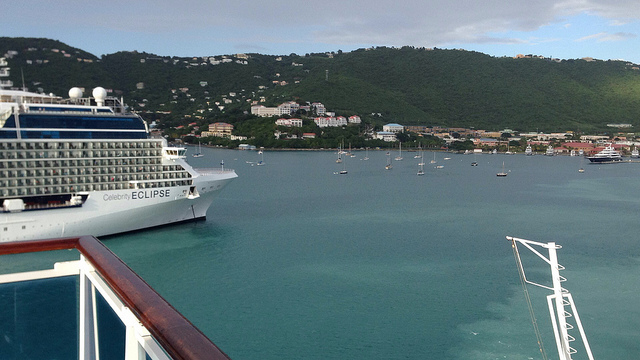 Family friendly cruises to the Caribbean make the best family vacations and are easy to find. 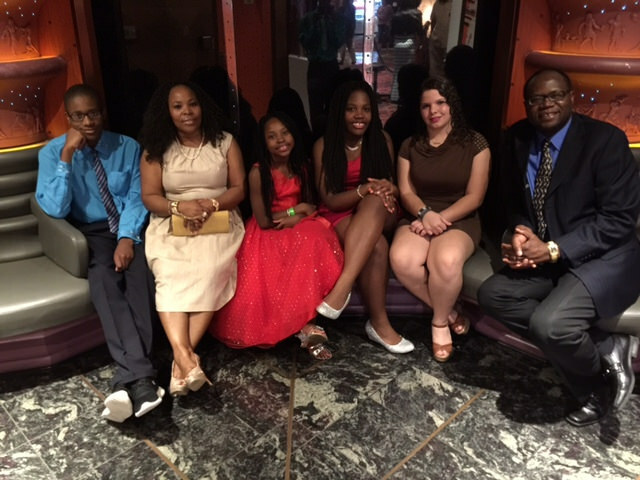 My family has taken ten (10) inclusive Caribbean cruises to the Bahamas, the Eastern Caribbean, Southern Caribbean and the Western Caribbean, and we have taken our 3 children on all ten cruise getaways. Our youngest child - Eliana - took her first cruise before she turned one (1) year old! I believe that this speaks volumes to the appealing offerings of family friendly cruises. The fact is that all major Caribbean cruise lines - while catering to a particular group of people - go to great lengths to provide sailings that the entire family will love. Our inclusive family cruises to date have been taken with four different cruise lines - Carnival Cruise Line, Norwegian Cruise Line, Princess Cruises and Royal Caribbean International and it was quite noticeable that every age group was catered to. 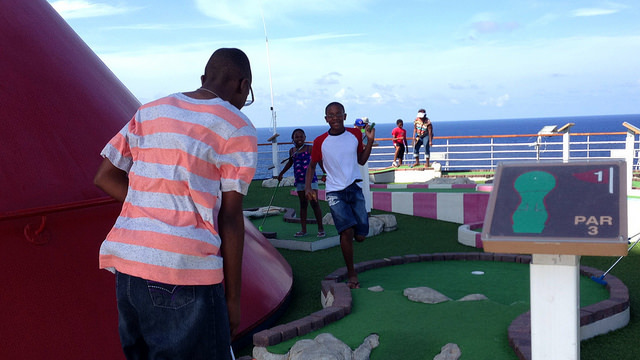 Your entire group will find unforgettable, family friendly cruises to the Caribbean! 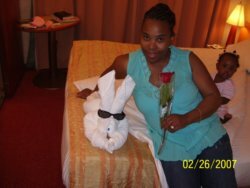 How Do Caribbean Cruise Lines Cater To The Family? There are five members in my family. As you can imagine, a Caribbean cruise for five (5) people can be expensive. Whether you are taking an Eastern Caribbean Cruise, or a Western Caribbean Cruise, or a Bahamas cruise, you will want to find ways to reduce the price of your inclusive family cruise. While there are other ways to save on your Caribbean cruise ticket, it is helpful to know that the more people you have in your family, the more you save - when willing to share. If you have younger children and do not mind sharing your cabin with them, you will pay less for each person after the first two people in a cabin. Therefore, if like us you are a 5-member family, you and your spouse will pay the top advertised price for a cruise sailing, while everyone else in that cabin will pay less - sometimes up to 50 percent less! For example: If the price for 5 day cruise to Western Caribbean starts at $549 per person, you and your spouse will pay that price, but for your family of 5, the three children will pay about $400 or $300 plus per person (depending on the cruise line). That is a whopping saving! If, however, you decide to put your three children in their own cabin (by the way, there is an age requirement for kids to be booked on their own in separate cabins), you will not save as much. The first two people in each cabin would pay that $549 price, while only the third child in the second cabin would get a break off the cruise ticket price. By the way, note that there are instances where the posted cruise price for the first two people goes up, if others are added to the cabin. Note: Cruise ships have a limited number of cabins that hold five people. You will find many more cabins which can hold 4 people. If your family has 5 people, book early to ensure that you get one of the least expensive cabins for 5. You will not be disappointed with your cruise ship's amenities. There are fun activities and provisions for everyone. Pools - There are usually about 3 pools onboard your ship. Families can play together in a general pool, or may choose to hang out with their younger children in the kiddies' pool. Kids' Stuff - Each cruise ship has a special "kids' zone" just for children and specific, trained crew members assigned to engage and entertain them. Parents' Stuff - Parents can choose from several activities - organized games directed by the Cruise Director, gym, library, art room, games room, spa, casino, lounges for karaoke and other fun activities, etc. There is always too much food included in your inclusive Caribbean cruise package. The greatest thing about this is that you do not have to worry about spending extra money on food - feeding those "food lovers" of yours. I believe we can all attest to how expensive it can be buying food on vacation. 2. There are special kids' items included - burgers, hot dogs, fries, ice-cream, pasta, etc. 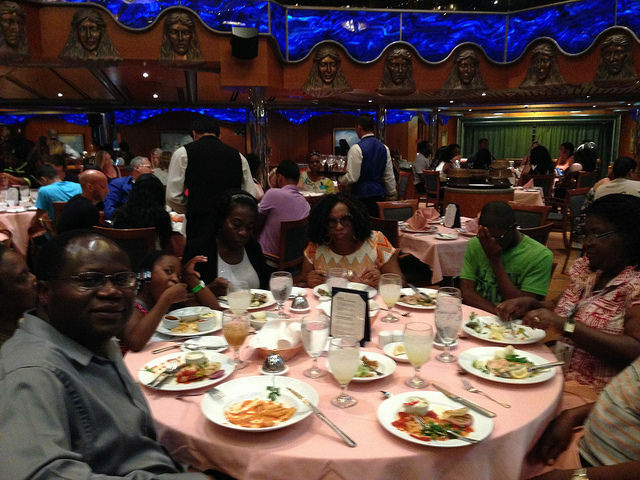 You and your family will find something to eat and enjoy aboard your inclusive Caribbean cruise. 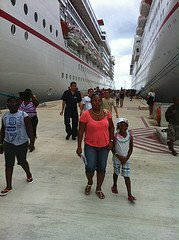 Your family will have many great Caribbean cruise excursions from which to choose. 6. Relaxing on your own island resort for a day, doing whatever you wish. All major Caribbean cruise lines have one or two private Caribbean resorts for their guests to enjoy. Carnival shares Half Moon Cay, Bahamas with Holland America; Norwegian controls Great Stirrup Cay, Bahamas; Royal Caribbean leases CocoCay, Bahamas and Labadee, Haiti; while Disney owns Castaway Cay, Bahamas. 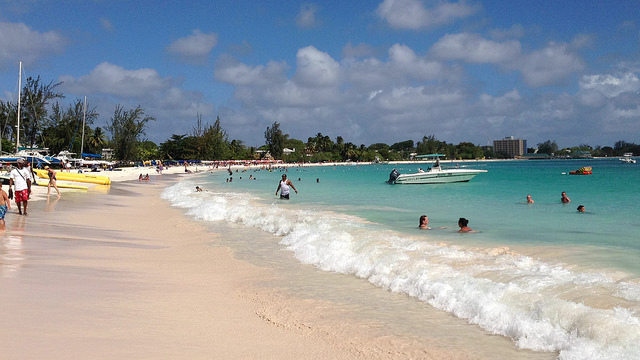 Your family will relish its family friendly cruise on any of these private resort islands - Caribbean paradise! If you choose a Disney cruise vacation, you will come home with great family memories of Castaway Cay, a private resort where Disney is free to do everything to make your visit unforgettable. There are many more things that can be said. What is certain is that when you book an inclusive Caribbean cruise, you and yours will be in for one of many unforgettable family friendly cruises - the best family vacation ever!